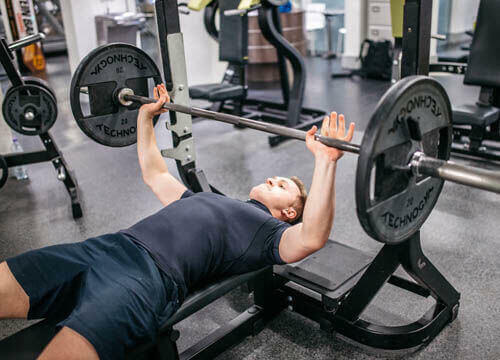 looking for something new to add to your routine or not sure where to start? 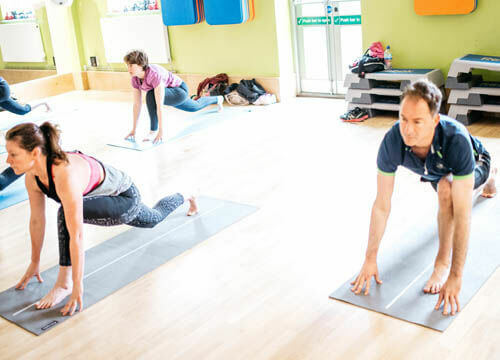 take a look below to see what classes we offer and what they're all about! HIIT - high intesity interval training, a great class if you want lose weight and tone FAST! Freedom Circuits - using a variety of equpiment, you will move through each station at your own pace! 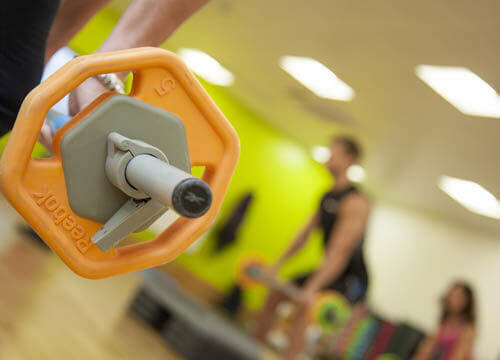 Circuits Plus - a high energy circuits class, great for someone looking for a challenge! 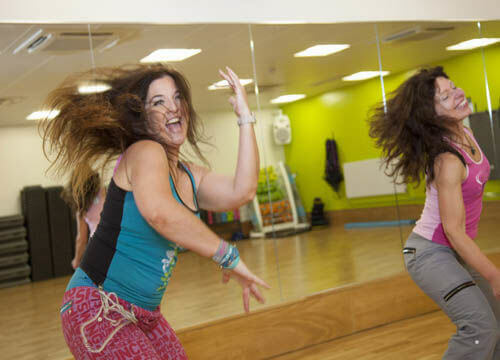 Spin - a high intensity, low impact indoor cycling class set to music on stationairy bikes. 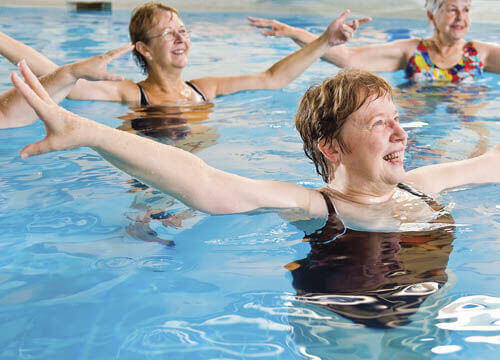 Aqua Rehab - a gentle exercise class in the pool to help ease symptoms of a variety of conditions including arthritus & fibro-myalgia.